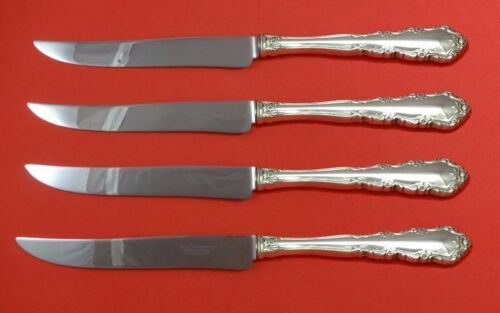 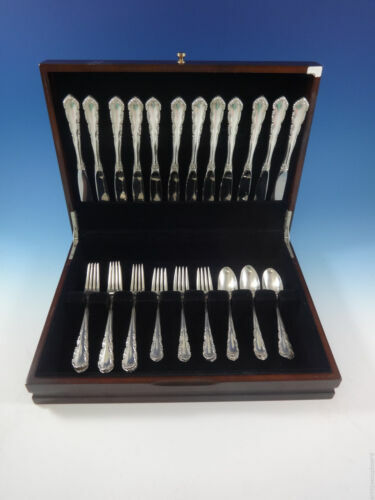 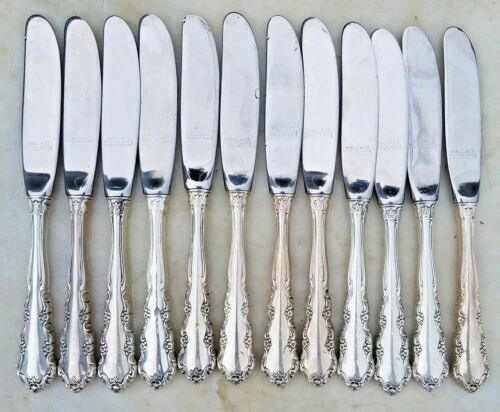 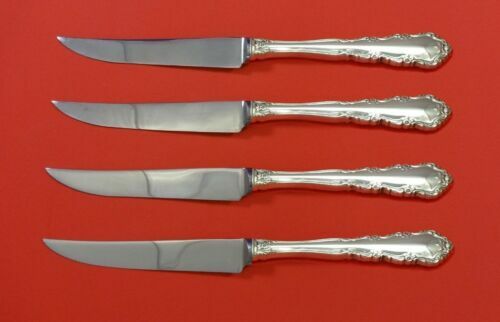 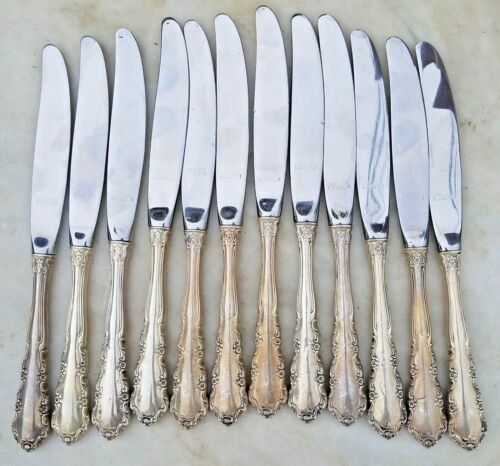 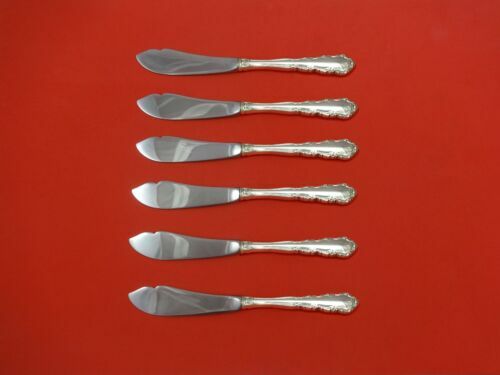 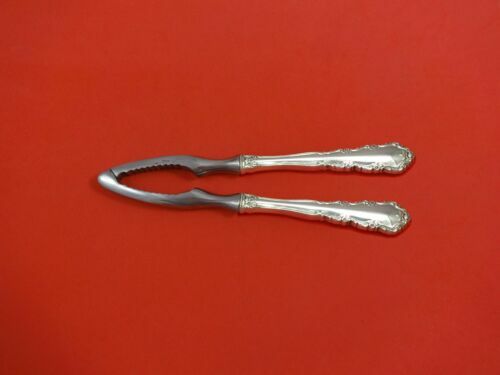 $429.0 Shenandoah by Wallace Sterling Silver Trout Knife Set 6pc. 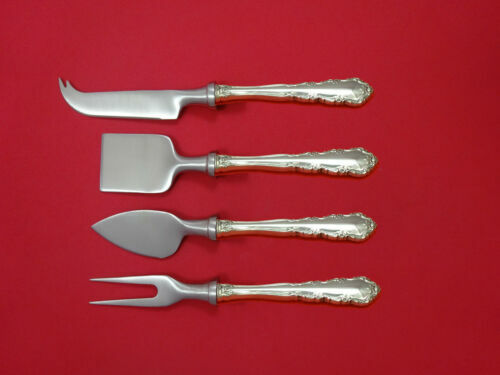 HHWS Custom 7 1/2"
$289.0 Shenandoah by Wallace Sterling Silver Steak Knife Set 4pc HHWS Custom 8 1/2"
$149.0 Shenandoah by Wallace Sterling Silver Salad Serving Set 2pc. 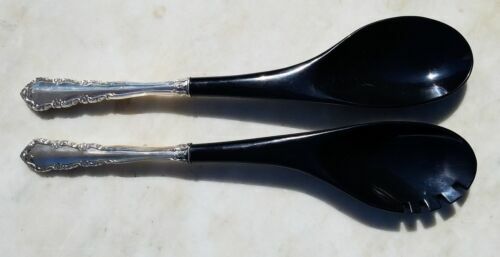 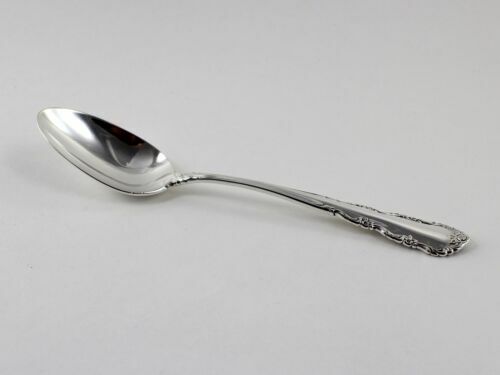 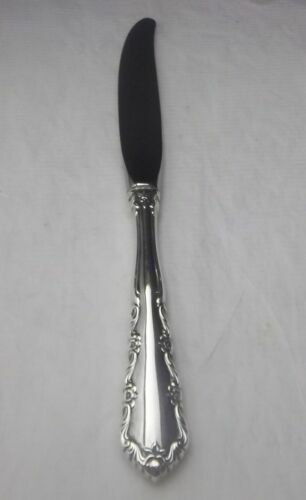 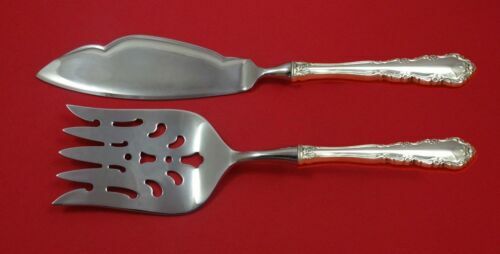 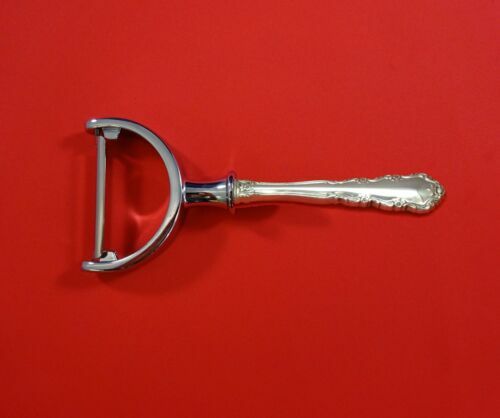 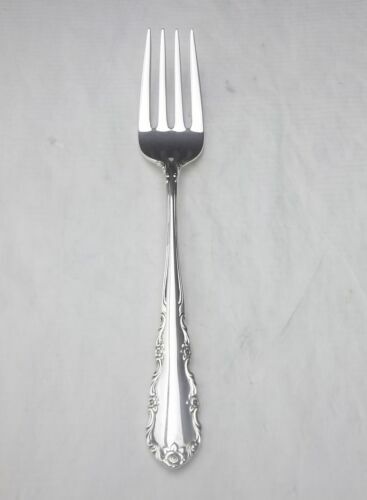 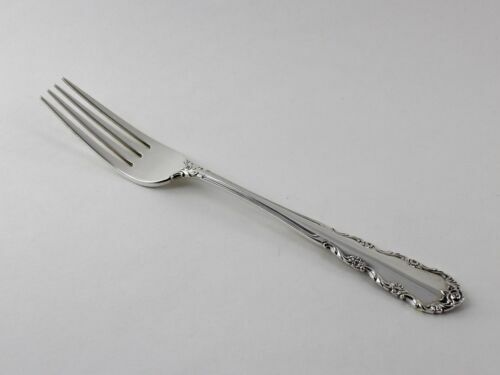 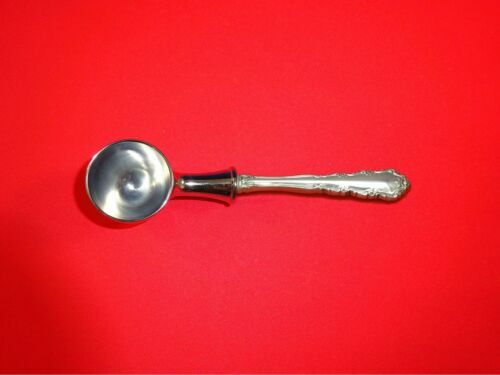 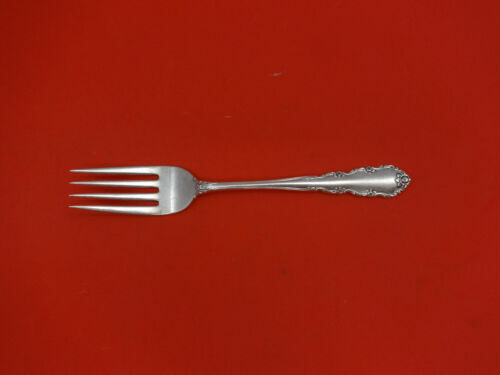 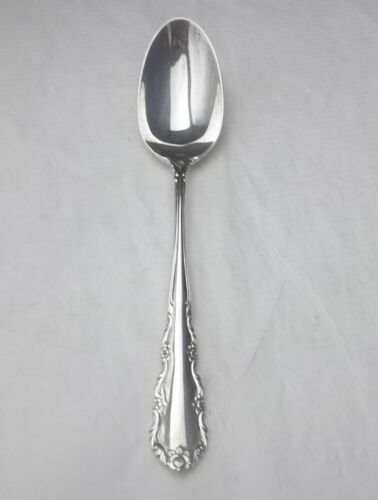 HH WS Custom 11"
$109.0 Shenandoah By Alvin Sterling Silver Serving Spoon 8 1/2"
$109.0 Shenandoah By Wallace Sterling Silver Serving Spoon 8 5/8"
$79.0 Shenandoah By Wallace Sterling Silver Sauce Ladle 5 1/2"
$139.0 Shenandoah by Wallace Sterling Silver Vegetable Peeler HHWS Custom Made 6"
$109.0 Shenandoah By Wallace Sterling Silver Gravy Ladle 6 3/8"
$99.0 Shenandoah by Alvin Sterling Silver Dinner Fork 7 1/2"
$109.0 Shenandoah by Alvin Sterling Silver Cold Meat Fork with Bar 8 1/2"
$109.0 Shenandoah By Alvin Sterling Silver Gravy Ladle 7 5/8"
$109.0 Shenandoah By Wallace Sterling Silver Serving Spoon Pierced Original 8 5/8"
$109.0 Shenandoah By Wallace Sterling Silver Cold Meat Fork 8"
$139.0 Shenandoah by Wallace Sterling Silver Nut Cracker HHWS Custom Made 7 1/4"
$109.0 Shenandoah by Wallace Sterling Silver Coffee Scoop HH Custom Made 6"
$69.0 Shenandoah by Wallace Sterling Silver Salad Fork 6 1/4"